Yes, the title is correct. This post and these pictures are telling the story of an Indian Alphonso mango tree, planted in a farm in Wafra area on the soil of Kuwait. 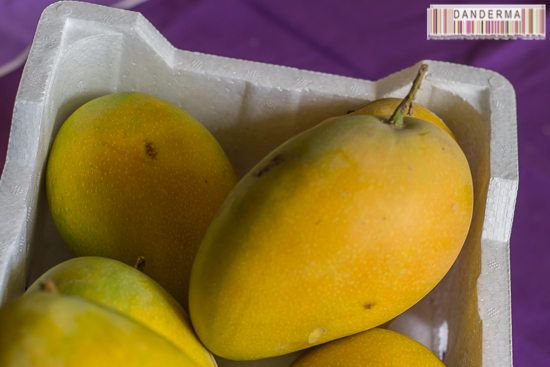 The tree felt at home enough to bear not only regular Alphonso mangoes, no no, JUMBO alphonso mango fruits and there were enough of them to make it into a carton and arrive at my doorsteps about ten days ago! 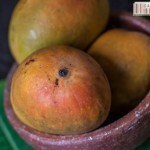 When I heard about an Alphonso mango tree in Kuwait I was skeptical. I’ve heard about attempts to grow mango trees here and they’d grow all right but our desert climate meant it might never bear any fruit. When I posted about receiving the box of mangoes on my Instagram account I was mocked, for apparently a mango grown in Kuwait must taste like acid. The size is jumbo, they were bigger than my palm -check the picture below-! You know these jumbo ones are really hard to come by. You have to place your name in a waiting list at one of those local suppliers and you can wait an entire season and your turn wouldn’t come still. 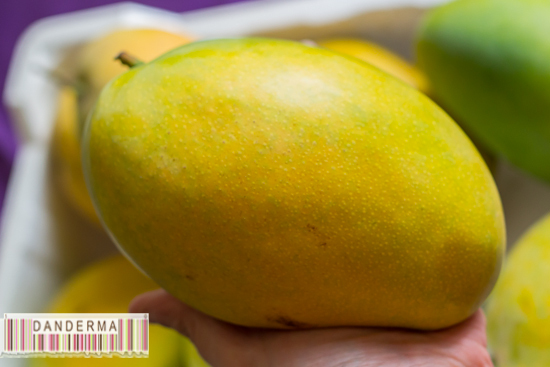 I once, after waiting forever, got a carton of the supposedly jumbo sized mangoes and they were only 150% bigger than the usual ones we got. These? 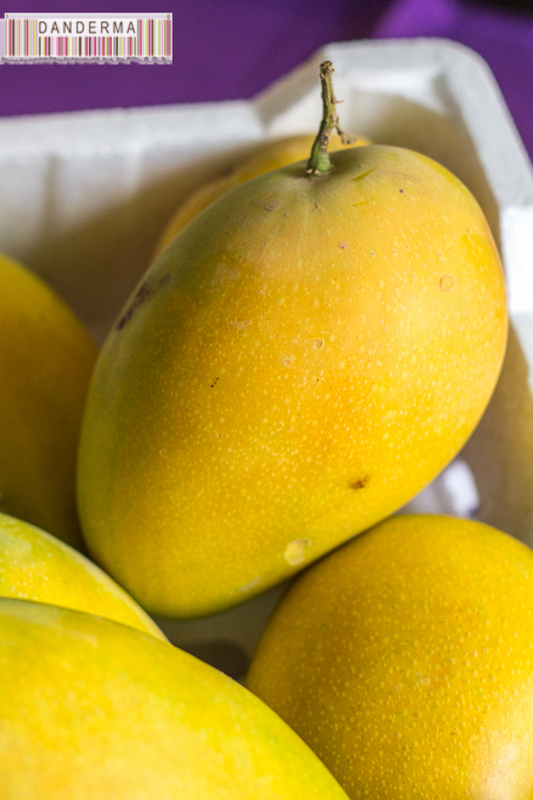 I’ve never had one of those, they are as big as the Pakistani mangoes my parents are so fond of that arrive after the Alphonso season is over. I waited patiently, patiently, until the time has come to cut one up and face the truth of the fruit. Was it fully developed in taste the was it was in size? Was it juicy or did it take after our lovely dessert weather and decided to be dry? 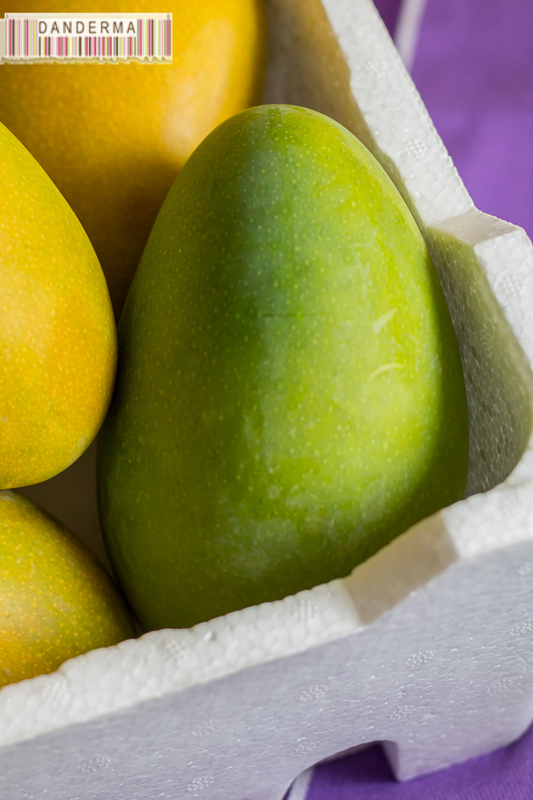 How did it fare on an Alphonso mango scale of authenticity? Juicy? Check! 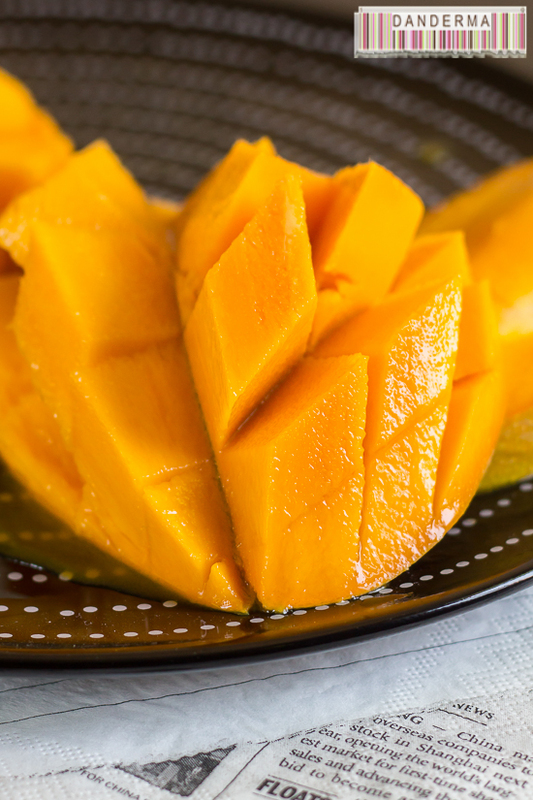 It was quite juicy and once cut up the lovely aroma of mangoes wafted up. There was juice everywhere! 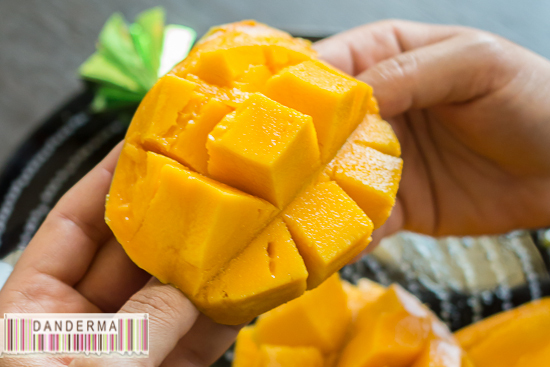 A diamond cut ensured I had nice good chunks of mangoes to sink my teeth into and check how it tasted. The only thing that was missing was the bright orange colour you sometimes -and not always- get with Indian Alphonsoes. Our Kuwaiti was was two or three shades paler but who cares as long as it tastes the part! Now, who planted those golden babies and from which farm did they come from? The name is Home & Garden Nursery (@HomeAndGarden) and I believe many of you guys living locally are pretty familiar with their name for they are very popular landscape and garden designers in Kuwait. They are the very ones who gave me my favourite The Tickle Me plant almost two years ago! The plant is alive, well, flourishing, and still shy to my or anyone’s touch and I love it to bits! That’s a beautiful post. I am surprised and excited to know about an Alphonso mango tree in Wafra grown by Home and Garden. 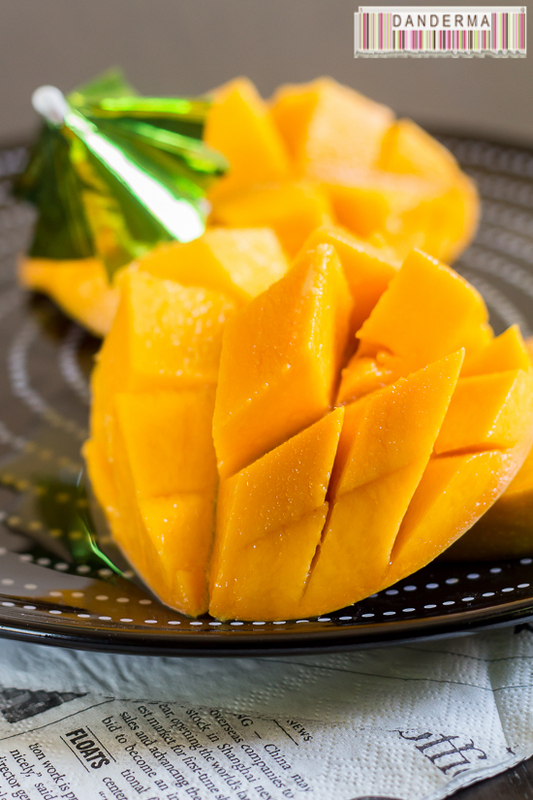 You are so lucky to have tasted Kuwaiti Alphonso mangoes. How nice to know they are sweet and juicy. Do you know if they allow visitors to their farm? I would love to see their mango tree. 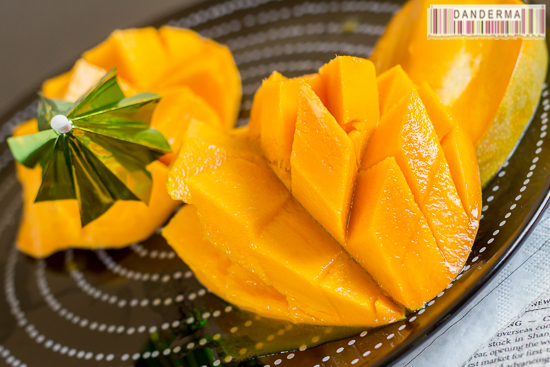 Imagine how joyful it would be to see plenty of mangoes adorning the tree! I am lucky indeed, I cannot believe it still. I don’t think anyone can visit, I’ve never visited them before but you never know perhaps in the future they will offer tours.